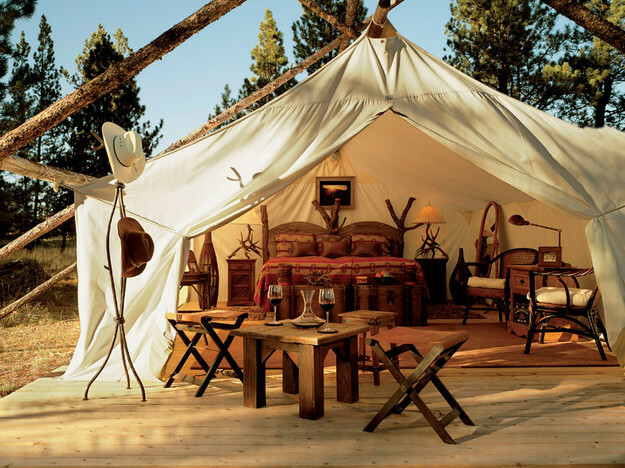 When it comes time to spend the night, Sonoma County has more options than a Dalmatian has spots. Autumn offers great rates at dog-friendly properties in hip and happening Healdsburg. The Best Western Plus Dry Creek Inn, where newly renovated, dog-friendly rooms go for under $100 a night midweek, is a DogTrekker favorite. The stylish H2hotel just off the downtown plaza serves up filtered water along with pats for its canine guests. The Camellia Inn, a charming 1869 Italian Victorian B&B, accepts well behaved pets at no extra charge. Dining with Daisy can be a challenge once the rainy season sets in, but when the weather is fair, she can join you on the patios of well regarded Healdsburg restaurants such as Barndiva, Willi’s Seafood & Raw Bar or Sake-O. Be sure to call ahead to see if the patio is open or if a table can be set and a heater lit just for you and yours. Looking for someplace a little more off the beaten track? Try Monte Rio. Urban it’s not; urbane it is. This Sonoma County village on the Russian River has been welcoming San Francisco vacationers for more than a century and serves up sophistication along with big doses of rural charm. Moody winter weather combines with a galaxy of twinkle lights to make the pet–friendly Village Inn (famous for its appearance in the 1942 classic "Holiday Inn" starring Bing Crosby) an especially welcoming place to stay. Lodge rooms are pet–friendly, water bowls are stationed all over the property, canines are welcome on the outdoor dining deck, and there's an area along the river where Rover can run and play. Other A-list headquarters for visiting the Russian River region in the off-season include the charming Creekside Inn & Resort in nearby Guerneville and the luxury Inn at Occidental in the town of the same name. 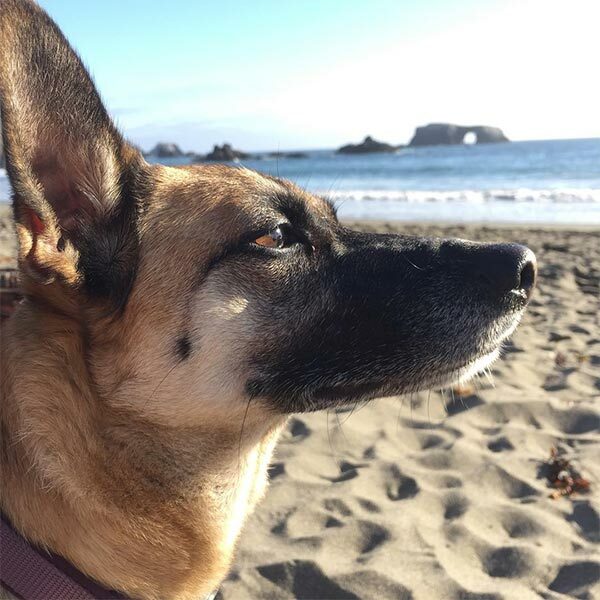 If privacy and a kitchen top your list, check out the dozens of dog–friendly rentals available through Russian River Getaways.